was founded in 2004 by angela and charlie driscoll. their designs are influenced by angela’s german-american heritage, travels, history, children’s books, and more. 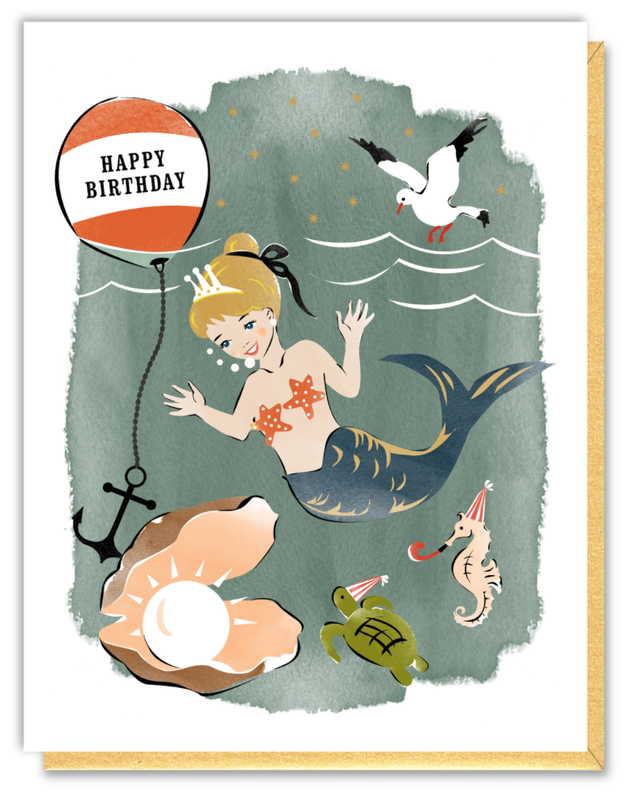 their focus continues to be to create inventive greeting cards.